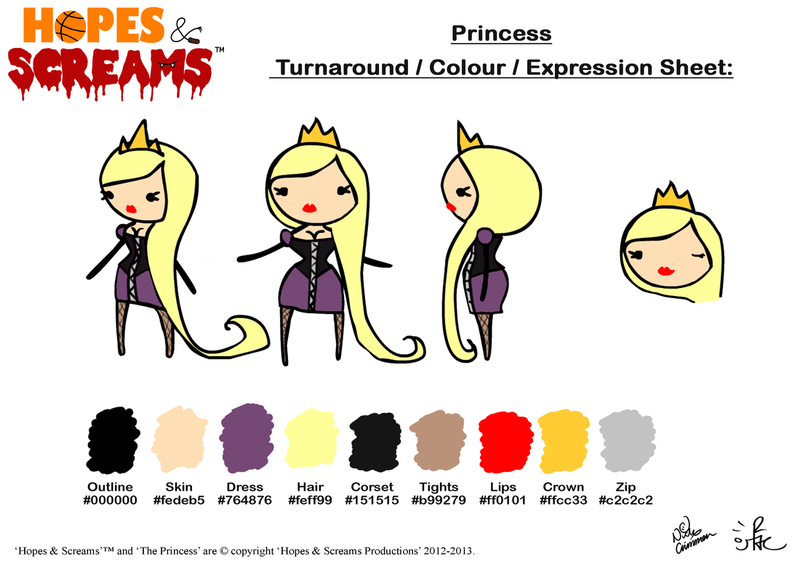 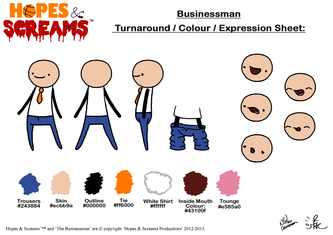 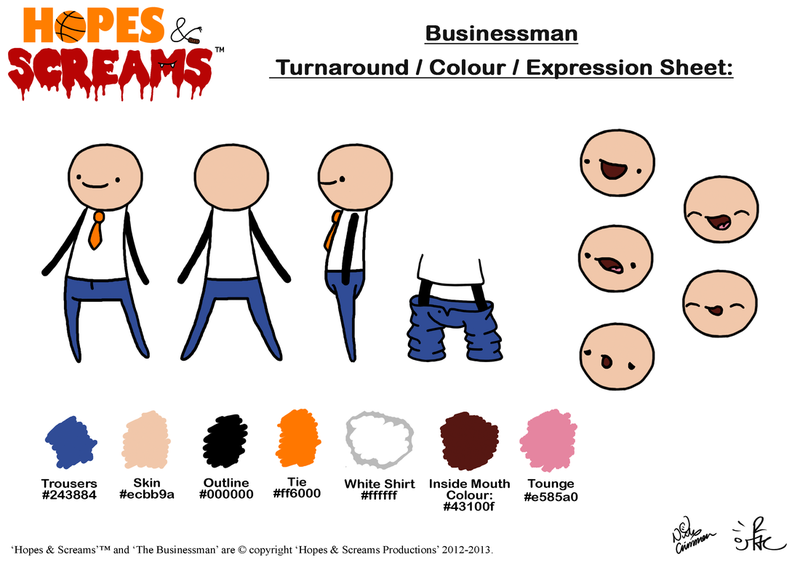 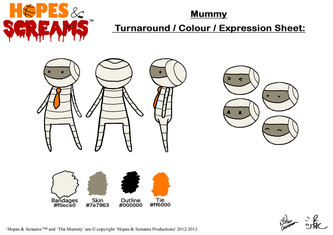 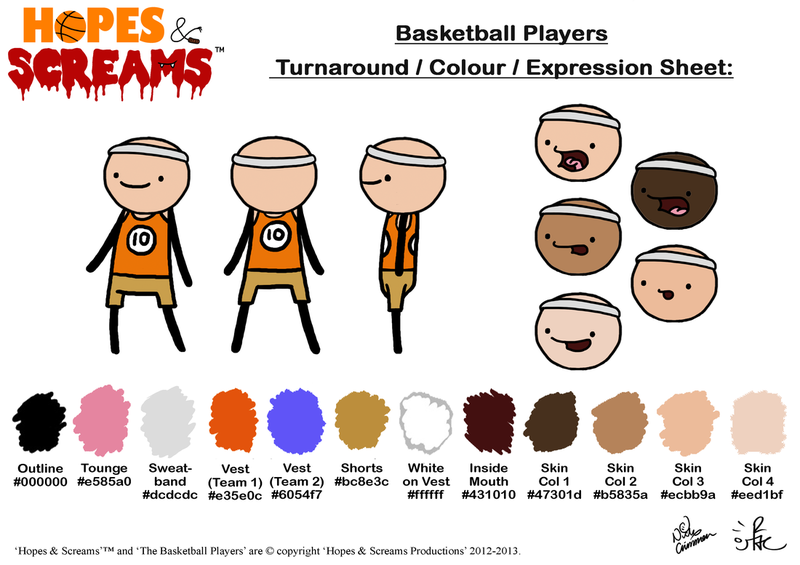 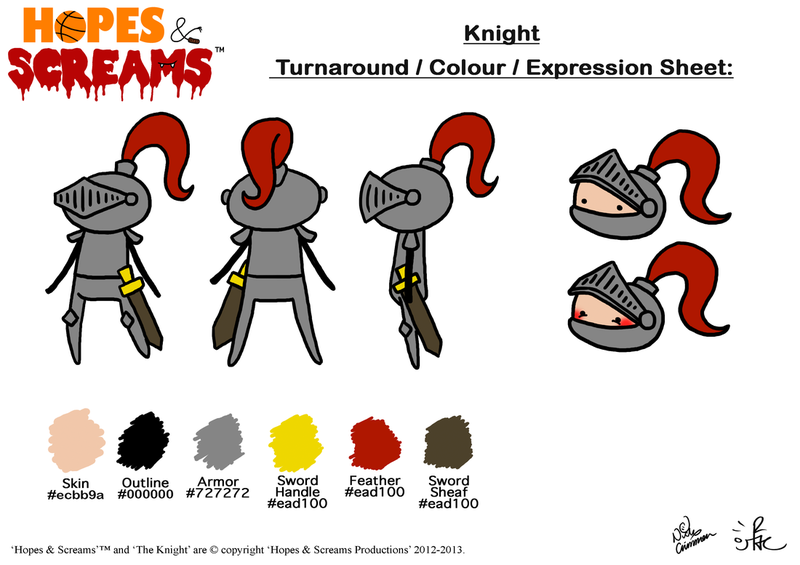 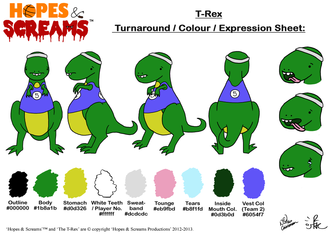 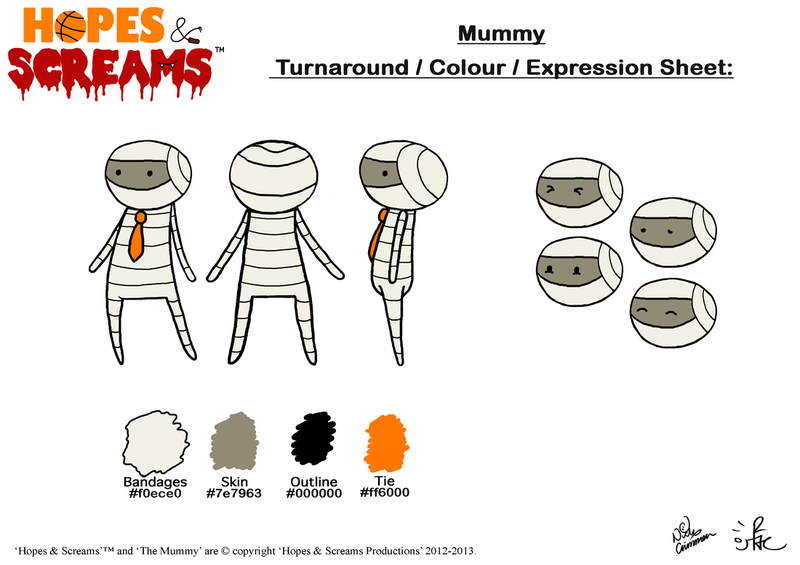 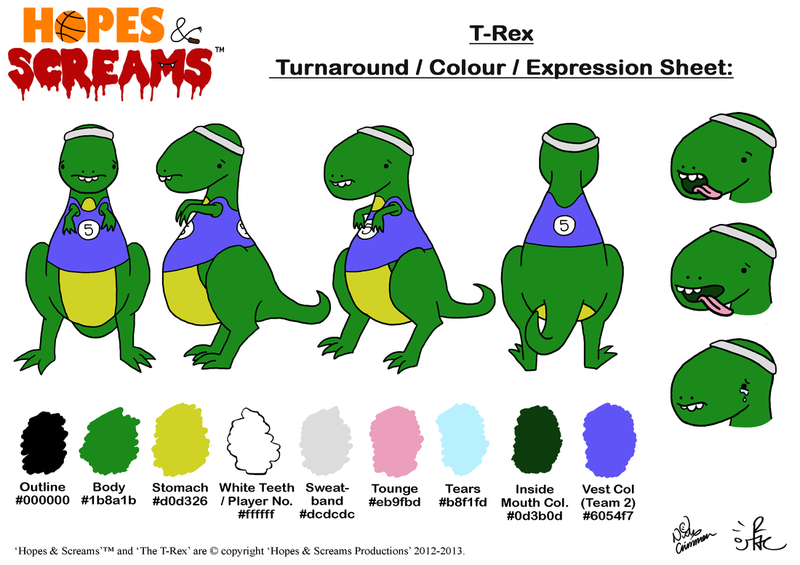 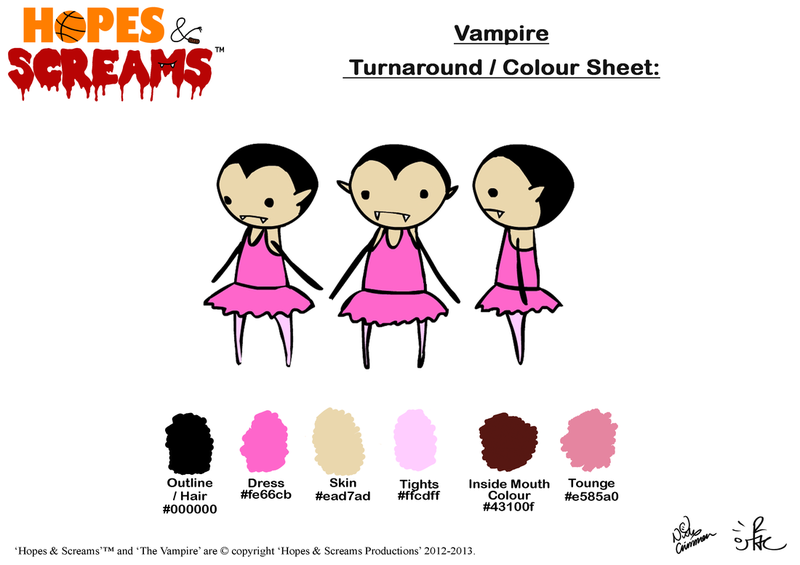 Here are the final character designs for Hopes and Screams. 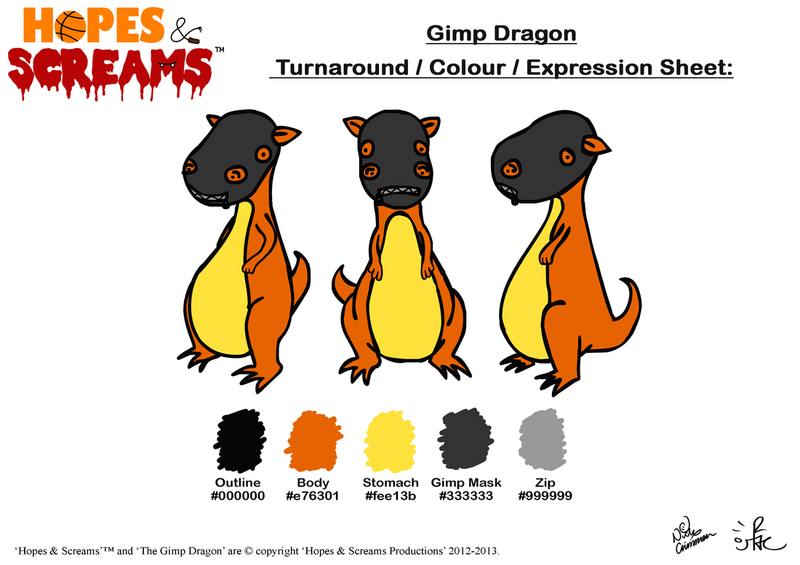 Emma Shepherd designed the basic ideas, which were then developed by Nick Crimmen and Red Toulson-Clarke. 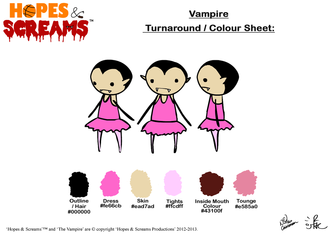 Click a thumbnail to start viewing. 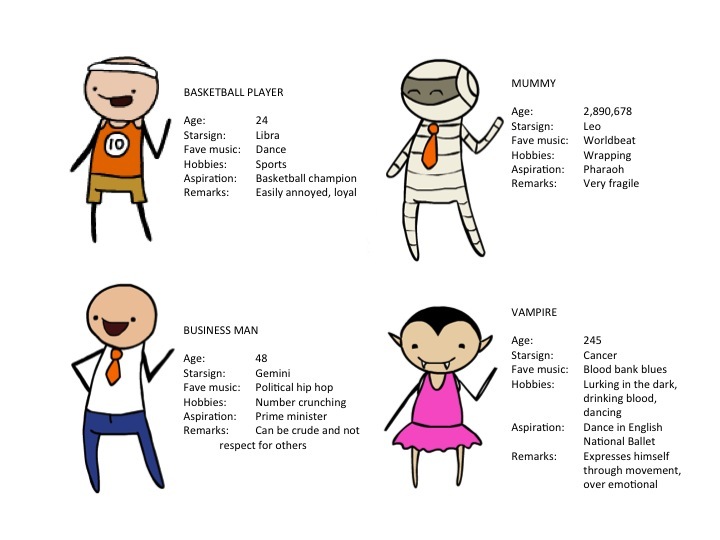 Below you can see the Height relation chart for the characters. 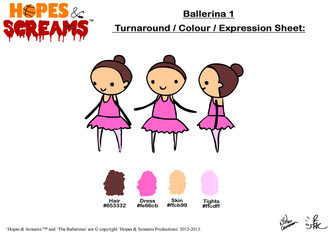 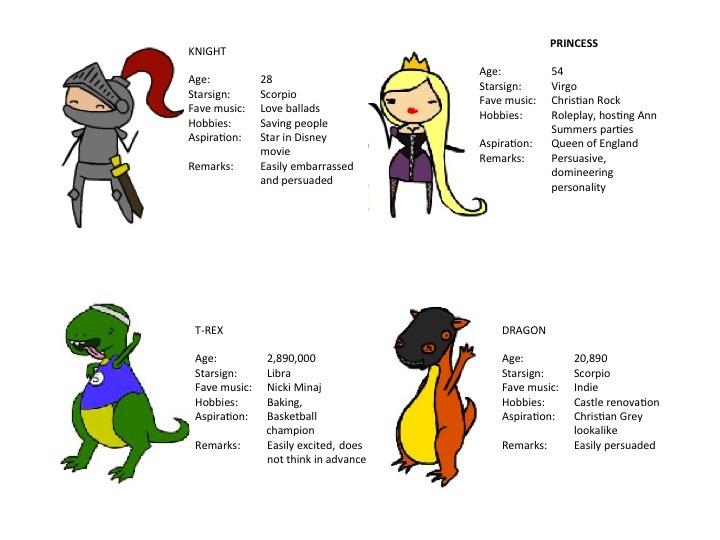 Only one of the ballerinas and basketball players have been included as they are all intended to be the same size.